Wipak is exploring new business models to increase cooperation along the value chain. Integrated processes and increased collaboration are essential in maintaining a sustainable future whilst addressing both the needs of our customer and the consumer alike. 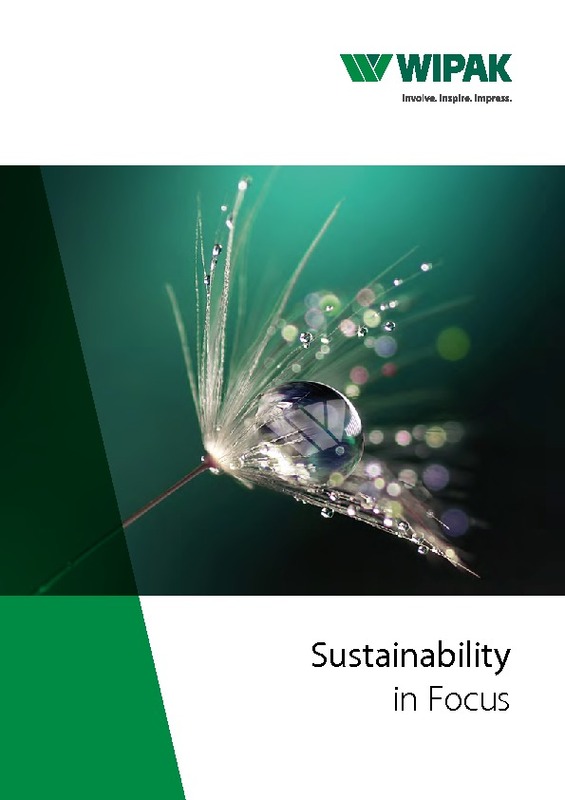 Assessing the life cycle of the packaging, calculating the environmental impact of new concepts and considering various sustainability criteria enables Wipak to most efficient use of resources. Wipak analyzed several packaging concepts for meat product manufacturer Mar-Ko, aiming to compare their environmental impacts. All the essential life cycle phases of the packaging films were assessed, from raw materials to production and disposal. A new paper composite developed especially for Mar-Ko reduces the greenhouse gas potential of the packaging by almost 40% compared to the former plastic solution. In addition, the composite solution requires approximately one third less energy from fossil fuels. The result: In 2016, Mar-Ko replaced its metalised plastic packaging with the sustainable paper composite. In a second phase, product related CO2 -eq. emissions were further reduced in 2017 thanks to Wipak’s award-winning ProDirect® technology – printing onto the paper composite using the digital inkjet process. The remaining CO2 -eq. emissions are offset through a local climate protection project, “Waldschutz im Harz” (forest conservation in the Harz region).